Guys can be difficult to buy for. Especially if they are anything like my husband and just buy exactly what they want when they want it. Then there is nothing to get for holidays! But I have some great ideas for Valentine's Day coming up! 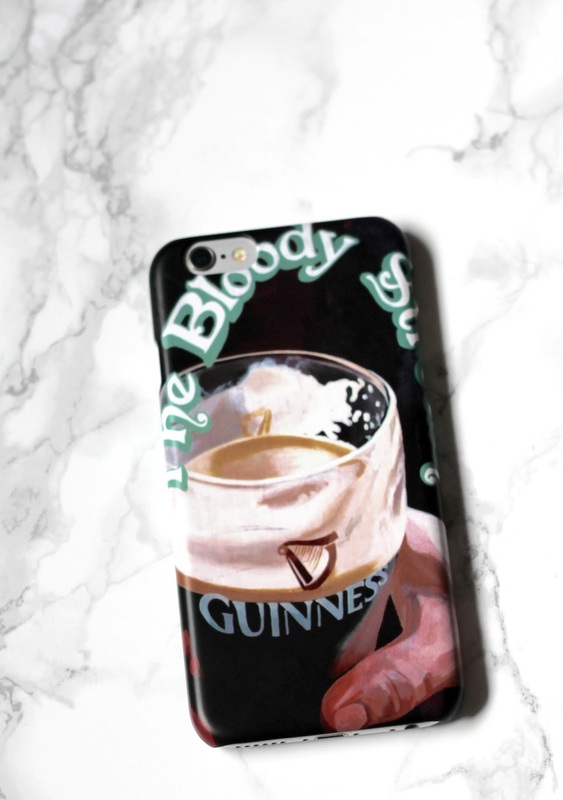 Recently my husband mentioned he would love a new phone case. So I went online to Caseapp and created a unique case for him. I used a photo from a trip to Ireland we took a couple years ago. Since we have gone a few times, we have a restaurant we love outside of Dublin. I used a photo we had taken of the restaurant sign. He was so excited to get it in the mail! The brilliant part of this is that it is such a unique gift, it will never be duplicated! And new phone cases are always fun to try! Make sure you use code DODECLAIRE for 20% off your purchase. They can be casual or dressier and there is a wide range of styles and prices. A watch is something many men will appreciate as a gift! Whether the special man in your life is a coffee or tea drinker, a new mug is a great idea. And whenever they drink from it in the morning they will think of you! I love the pretty handmade ones available, too. Oh yes, they have them for men too! My hubby loves the Gentlemen's Box for the range of items and the cost. Sprezza box and Birchbox for Men are also fun ones. Men like to look and smell good just like we do. There are so many beauty items made especially for men now like eye serums, lip balm, moisturizer, and shampoo. Get them a basket full so they can treat themselves! Personalized items are huge! You can get monogrammed cufflinks, collar stays with a sweet message, vanity tray, or even a monogrammed watch storage box! 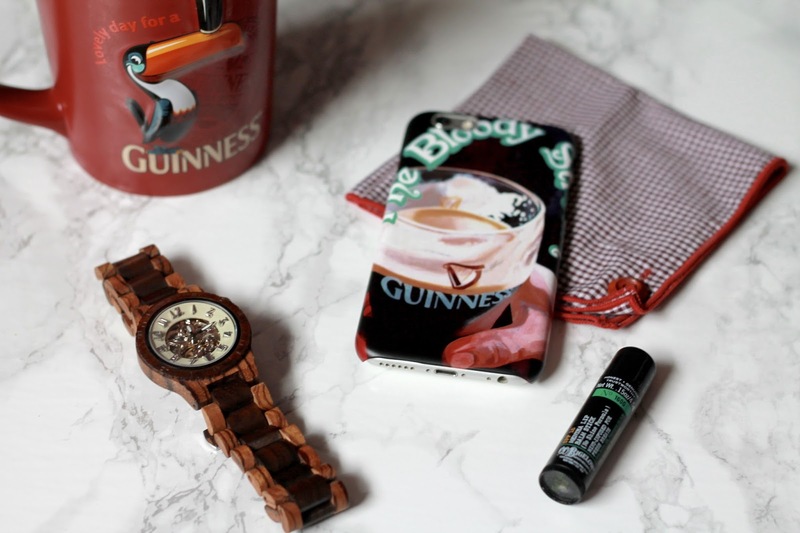 I received a phone case in exchange for this post, but all opinions are my own! 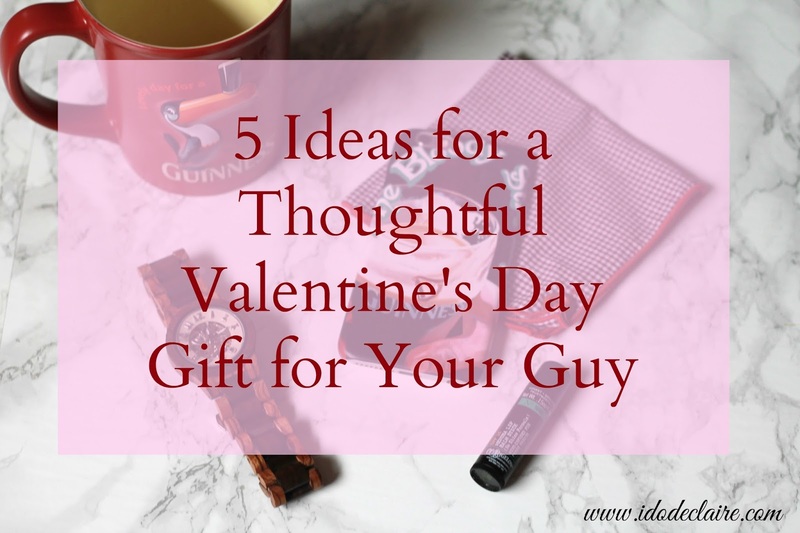 Guys are so hard to buy for sometimes and these are great ideas! I really like that phone case! Those are all great ideas!! How cool that there are box subscriptions for men! I had no idea. Great list of gift ideas! 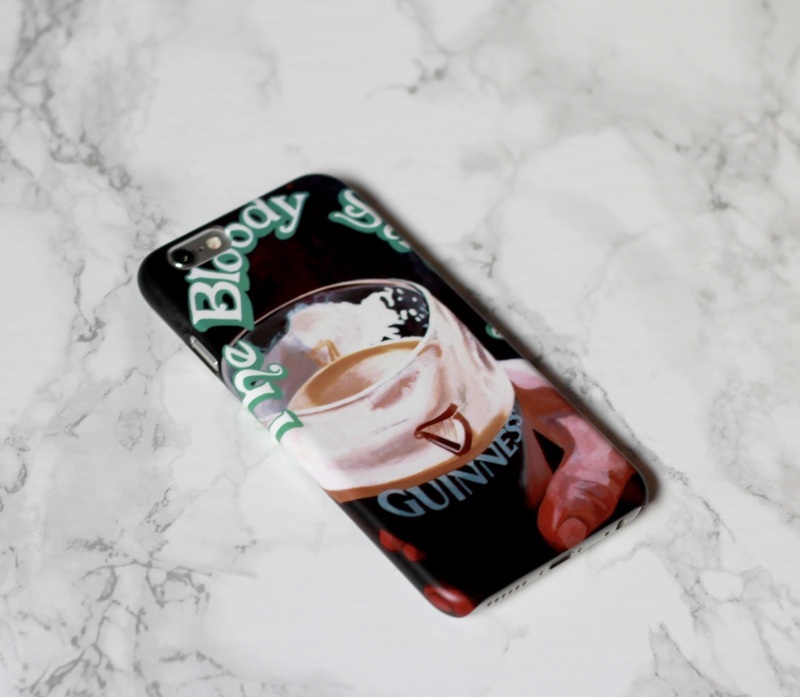 I never thought about a cool phone case for my hubby---brilliant, Laura! What a perfect gift! I am always having a hard time thinking of thoughtful gifts for my husband, he is so hard to shop for and he does have everything. Or, he'll tell me something he wants yet it isn't very thoughtful at all. Thanks for sharing these. My husband love getting loot crate every month. Good suggestions! Personalized items are always a nice gift. I love personalized items - I got Sean some monogrammed hankies for Christmas and he loves them. (mostly because they are just really soft, but still).